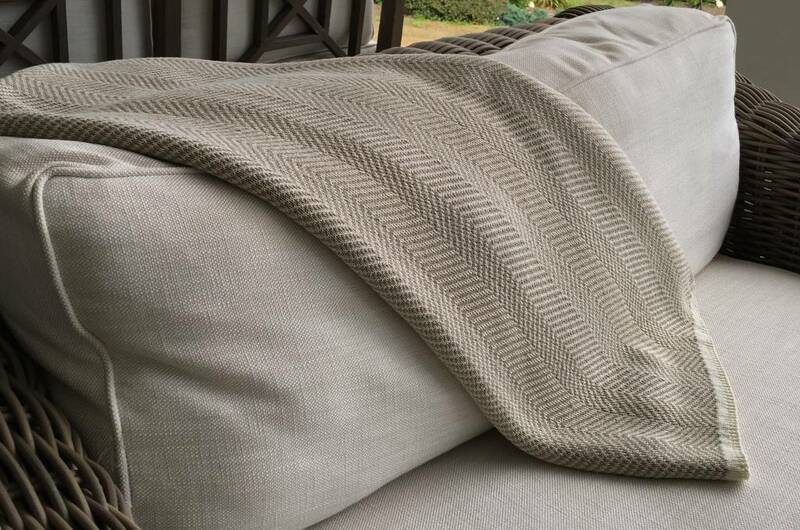 Our Herringbone Throw is not only cozy and elegant, it's made for the outdoors, and exclusively for us!! 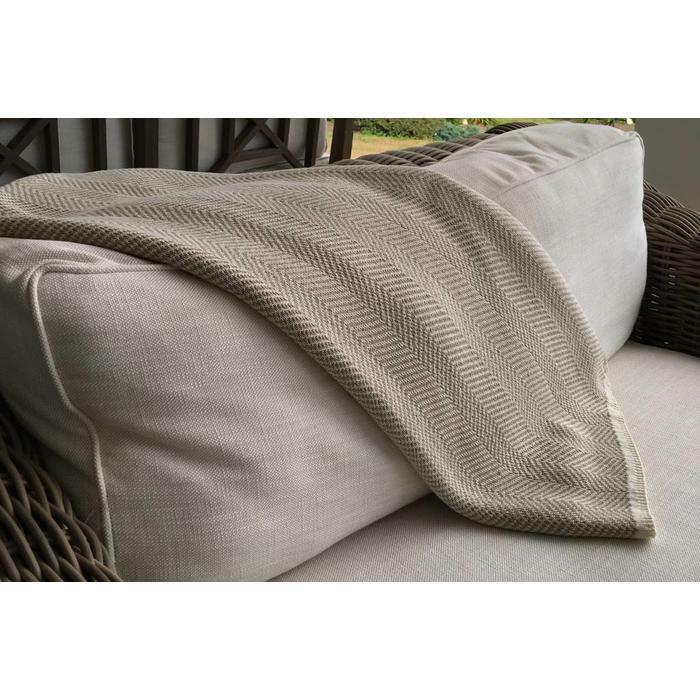 It's UV resistant, quick to dry and perfect for indoor/outdoor living! Proudly made green in the USA out of 78+ plastic bottles, recycled domestically. Who knew! ?